It may be a bit simplistic to say it this way, but locksmiths deal with everything lock related, as the name implies. 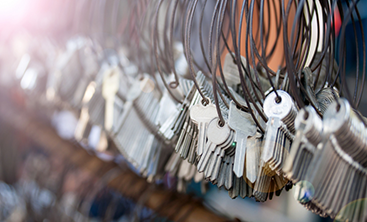 The full list of services will vary from company to company, but by-and-large, if it involves a lock, a locksmith can probably help you out, even if the service isn’t listed on their website – simply ask! Primarily, this means installing or re-keying door locks for your home or business, as well as installing and setting up keyless door locks for your home or vacation rental. 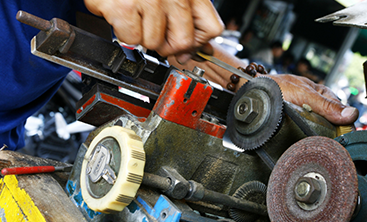 In addition to home and business services, many locksmiths also work as auto locksmiths. This means performing the function you’d expect, getting you into a car you’ve locked your keys in. Most auto locksmiths can also make replacement car keys and repair key fobs; there’s no need to go to the dealer and spend time and too much money getting new keys made or electronic keys repaired when an auto locksmith can do the same thing. Mobile locksmiths, like the team at Destin Locksmithing, will even come to you! 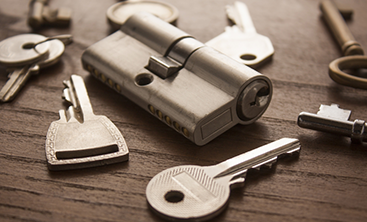 When it comes to needing locksmithing services, we know you’re probably a bit stressed out when you call us. Whether you’ve locked your keys in your car or you recently bought a new house, you don’t want to add any more stressors on top of whatever is going on. Make things easier by checking one little thing to ensure you’re getting help from a locksmith you can trust: Make sure the locksmith you hire is licensed and bonded. Ask for the business’s legal name – they should always provide a full legal name without hesitation. If they only offer a vague or generic name, they’re probably not trustworthy. Go to Google – as we said above, findalocksmith.com is a great resource for verifying a company. However, running a quick internet search for that company will also pop up complaints and reviews if they are a scam. Get the business’s address when you call – see if it matches their website and the address listed on findalocksmith.com. If they don’t have an address listed online, ask what it is, but also ask why! 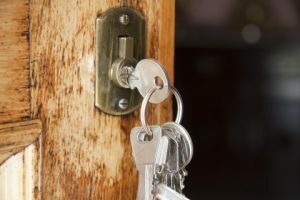 Some locksmiths are a mobile only operation that runs out of a home, but if they are, a trustworthy locksmith company should be able to willingly explain that. Ask for an estimate – describe the service you need thoroughly, and verify that the number you’re given includes all fees for labor, parts, and travel (or time, if it’s a late night call). Ask them to bring you a copy of the estimate so you can be sure you’re not going to get surprise fees when they arrive. Do they have insurance? – even auto and emergency locksmiths should have insurance to cover any potential property damage; they should willingly show it, just as they should their license and bonding proof. Do they ask you for ID? – any trustworthy locksmith will want to see some proof that they aren’t just helping you break into a random house or car. They will ask for some way to confirm your identity and address. If, as often happens, you’ve locked your ID in your house or car, that may mean pulling up banking or insurance information on your phone. Whether you have just moved into a new house and need to change the locks or you’ve accidentally locked your purse (with keys) in the car, Destin Locksmithing can help you out! We are licensed, bonded, and insured. Thanks to our mobile teams, we’ll come to you any time of day for emergency locksmith services. 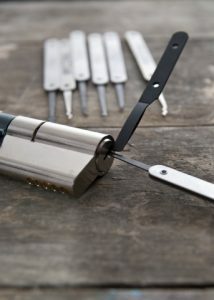 Call Destin Locksmithing today!